From OtterBox, their Commuter Series Case for Motorola Z Droid Edition. 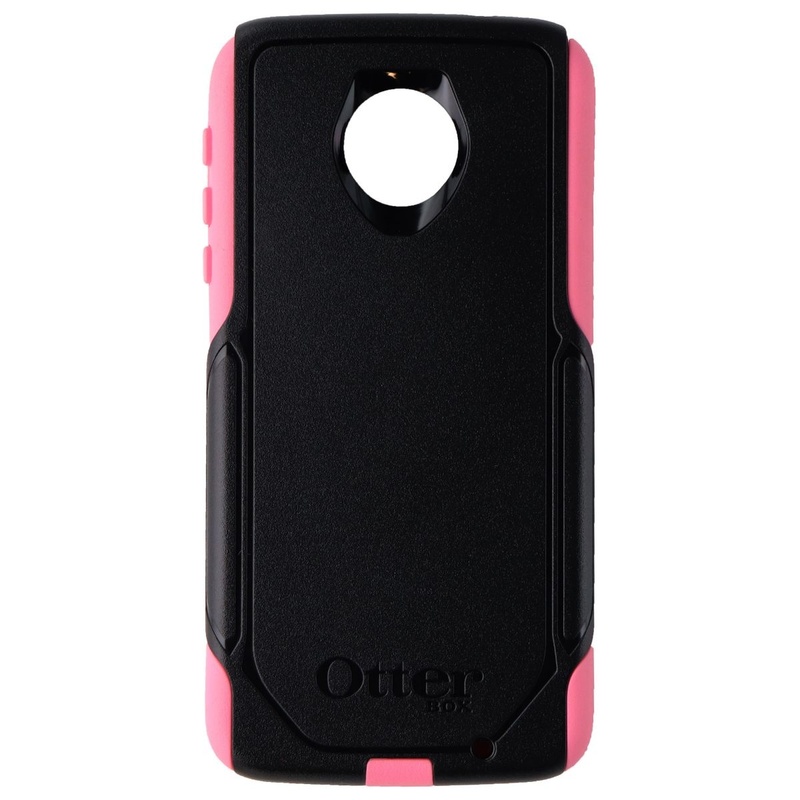 This case comes with a black external shell and a "Rosemarine Pink" internal silicone. - Thin, lightweight 2-piece case provides protection against drops, bumps and shock (port covers block entry of dust and debris). - Slides easily in and out of pockets.